There are lots of ways of earning NBA Live Mobile prizes. The most common way is completing game activities like sets or live challenges. Seasons, league versus league and head… Continue reading "Don’t Miss Out on NBA Live Mobile Community Challenges for Great Rewards"
NBA Live Mobile user interface has a couple of main elements. The first one is the hamburger button (three horizontal lines) that is used to access the main menu. By… Continue reading "NBA Live Mobile – User Interface Explained"
Progress save. NBA Live Mobile automatically saves players progress if users have linked a Facebook account with their game app. 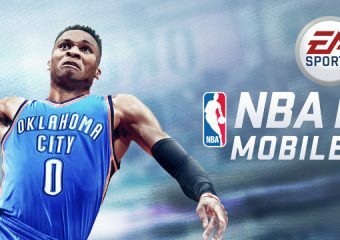 Facebook account linkage is not mandatory to play the game… Continue reading "NBA Live Mobile Technical Tips"